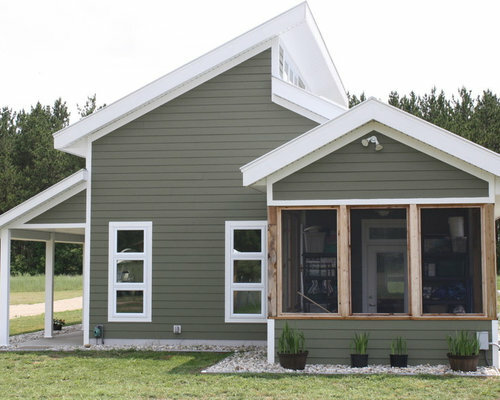 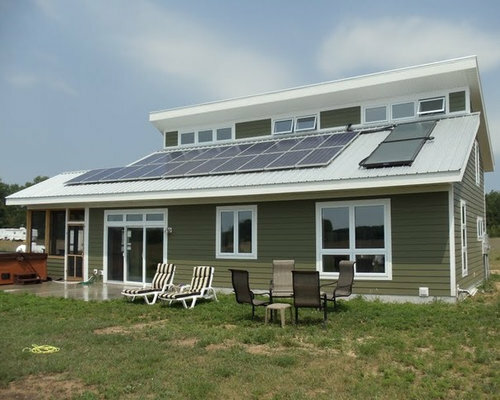 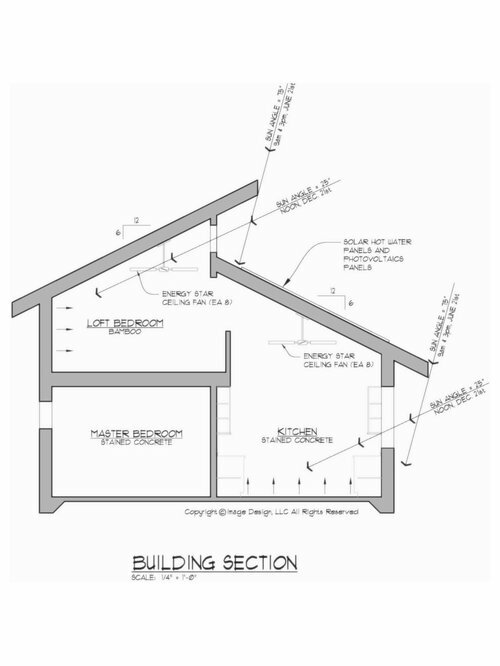 Small Home Design, BuildBlock ICF Walls, SIP Panel Roof, Passive Solar Home, Radiant Heat, Solar Hot Water, Photovoltaics. 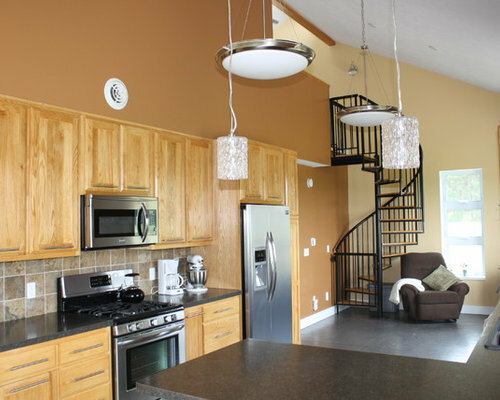 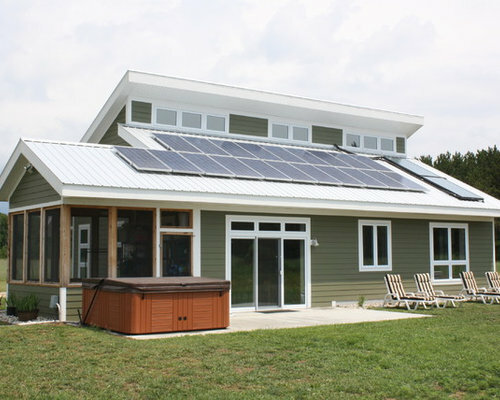 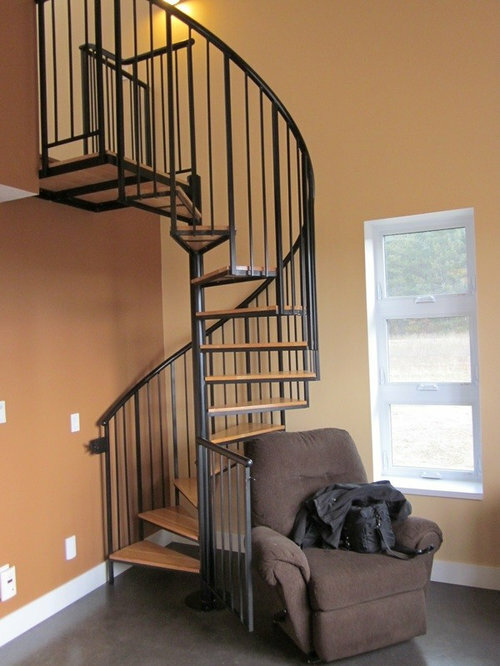 Winner of GreenBuilder Magazine's "2011 Green Home of the Year Award". 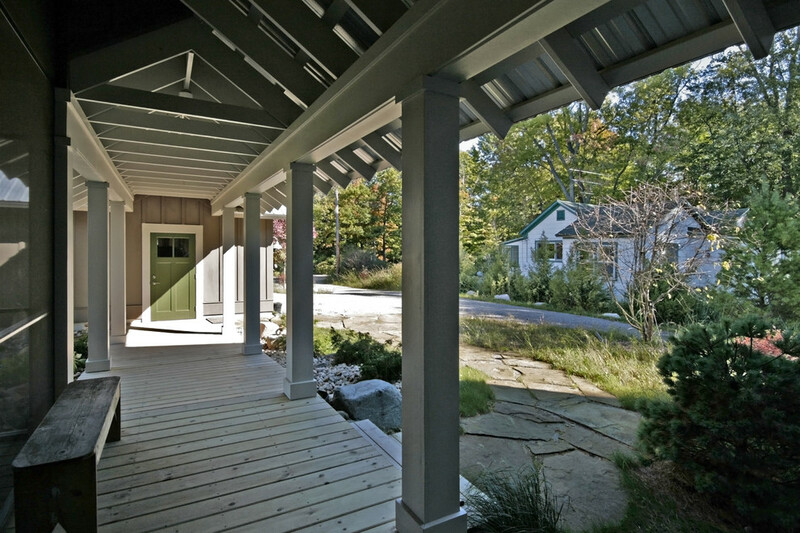 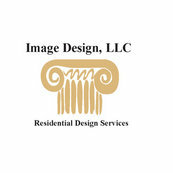 "Peace of Mind" Project - LEED for Homes "Platinum"